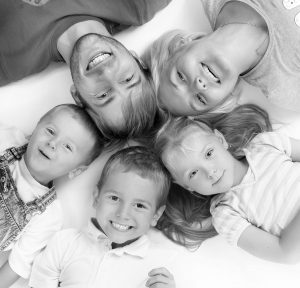 We provide a holistic approach to your dental needs in a relaxed and stress free environment. Shine Dental specialises in modern dentistry and we have earned a reputation for considerate treatment of nervous patients. Let Shine give you a smile to be proud of. Ⓒ Shine Dental 2017. All rights reserved.